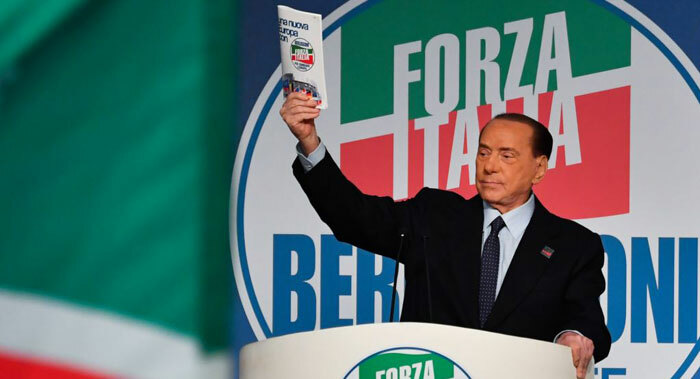 The League governs Italy in a coalition with the populist 5-Star Movement. Its leader, Matteo Salvini, who is also the country's hard-line interior minister, has been reaching out to nationalist parties beyond Italy in hopes that they can join forces and make gains in the European Parliament elections that run May 23-26 in all EU nations. Their aim is to halt the process of European integration and return more powers to national capitals.